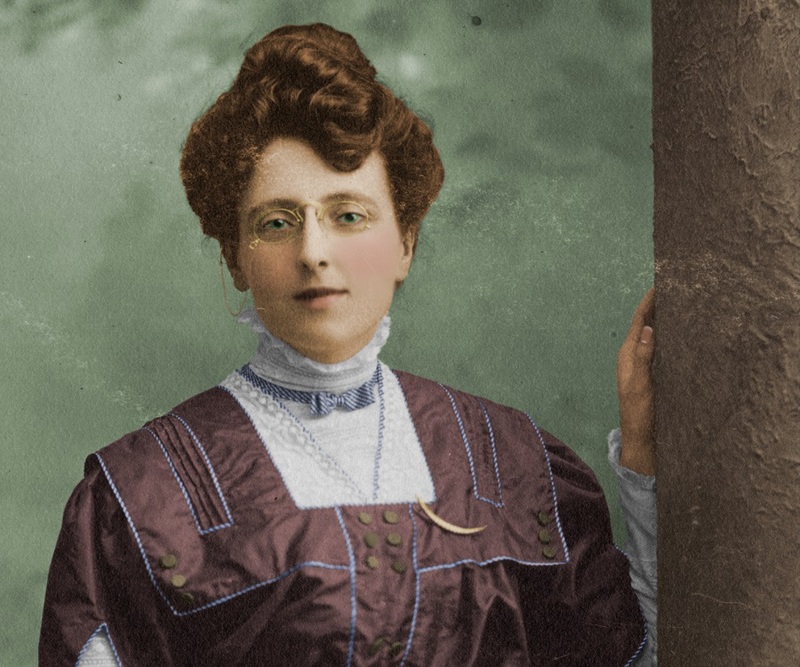 Lucy Maud Montgomery was a Canadian author who penned the famous novel, ‘Anne of the Green Gables’. This biography offers detailed information about her childhood, career, life & timeline. Lucy Maud Montgomery was a Canadian author who is remembered for her famous novel, ‘Anne of Green Gables’, which was followed by a series of sequels with Anne as the central character.In her lifetime, she published 20 novels, more than 500 short stories, 30 essays, an autobiography and a book of poetry, each of which was highly appreciated by the book lovers and critics. While most of her books were widely read, it was the series of sequels about Anne that gained most appreciation and success. The character of Anne, an orphaned girl struck a chord with the audience who empathized and sympathized with her. It was the success of her first novel that led her to write sequel of the series. In her lifetime, she came up with nine sequels of Anne, each of which depicted her life. For her contribution in the field of literature, she was bestowed with numerous honors. In 1935, she was made Officer of the Order of the British Empire. Lucy Maud Montgomery was born to Clara Woolner Macneill Montgomery and Hugh John Montgomery in Clifton. Tragedy struck the Montgomery household when her mother expired due to tuberculosis. After the death of her mother, she was taken care of by her maternal parents whom her father had given her custody to. Her childhood years were lonely, given the fact that she did not have many friends to talk to. It was then that she built an imaginary world of her own that led to her creative pursuits. Completing studies in 1893, she went on to attend Prince of Wales College in Charlottetown to attain her teacher’s license. Interestingly, she completed the two-year course in a single year and obtained her teaching certificate. From 1895 to 1896, she studied literature at Dalhousie University in Halifax, Nova Scotia. Finishing her literature studies at Dalhousie University, she took up the job of a teacher at various island schools. Though she did not much enjoy the profession, she was happy that it allowed her the time to indulge in creative writing. Since 1897, numerous short stories penned by her started getting published in various magazines and newspapers. From 1897 to 1907, around 100 of her short stories were published, starting with ‘A Case of Trespass’. For nine months, from 1901 to 1902, she worked in Halifax as a substitute proofreader for the newspapers Morning Chronicle and The Daily Echo. Eventually in 1902, she moved to live with her grandmother. From 1908 to 1922, she continued to pen short stories of which about 30 stories were published. Her last ever short story was published in 1922 titled ‘The Tryst of the White Lady’. 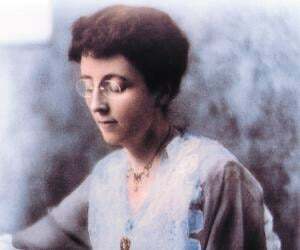 In 1908, she published her first book, ‘Anne of Green Gables’. The book received wide appreciation and established her reputation as a writer. The success of her first book led her to write many more books, including a series of sequels with Anne as the central character. The success of the book led her to pen the next eleven books from Leaskdale manse. During this time, she dealt with a period of depression, trying to cope with duties of motherhood and church life. Writing served as the only solace for her. It was in 1921 that she finally stopped writing about Anne, after coming up with seven sequels about Anne from 1908 to 1921. Being tired of writing about the character of Anne, she switched to journal writing. Instead, she concentrated on writing about other young female characters, which were either too young or too old. In 1923, she penned her first book of the Emily series, ‘Emily of New Moon’ which was first published in 1923. She followed this up with two more books of the Emily series, ‘Emily Climbs’ and ‘Emily’s Quest’. She penned the first of the two Pat book series, the first titled ‘Pat of Silver Bush’ in 1933 and ‘Mistress Pat’ in 1935. Though both the ‘Emily’ and ‘Pat’ series gained nominal fame, it wasn’t as successful as the Anne series which was highly accepted. Other than writing series novels, she penned a number of stand-alone novels such as ‘Kilmeny of the Orchard’ in 1910, ‘The Blue Castle’ in 1926, ‘Magic for Marigold’ in 1929, ‘A Tangled Web’ in 1931 and ‘Jane of Lantern Hill’ in 1937. She came up with the ninth book on Anne, titled, ‘The Blythes Are Quoted’. The book contained fifteen short stories that she revised to include Anne and her family as mainly peripheral characters. She then penned forty-one poems each of which were attributed to Anne and to her son, Walter, who died as a soldier in the Great War. However, the book was published on the day of her death. It contained a dark tone and had anti-war message. Posthumously, in 1974, one of her poems was published as a collection of short stories titled, ‘The Road to Yesterday’. 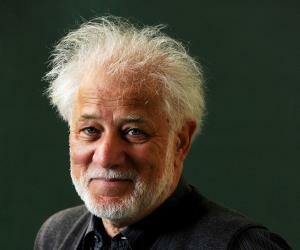 The work was published after 30 years of submitting the work. A complete edition of ‘The Blythes Are Quoted’ was published in October 2009, more than 67 years after its composition. 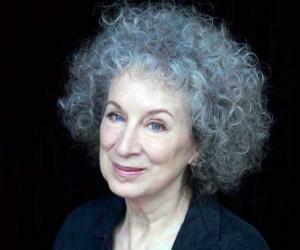 She was the first female in Canada to be named as a fellow of the Royal Society of Arts in England. She was later invested in the Order of the British Empire in 1935. Her house of Leaskdale Manse in Ontario and the area surrounding Green Gables and her Cavendish home in Prince Edward Island have both been designated National Historic Sites of Canada. A national park was established near Mongomery's home in Cavendish in honour of her works. Her works have been reprinted in movies, television shows and cartoons. The Canada Postage department issued an 8¢ postage stamp on May 15, 1975 titled, ‘Lucy Maud Montgomery, Anne of Green Gables’. She is known to have indulged in various romantic relationships all through her life. It was due to her appealing personality and highly fashionable slim looks that she gained the attention of young men. Her first ever relationship was when she was 14 years old with Nate Lockhart, a Cavendish boy. For her the relationship was a humorous affair and ended with the rejection of his marriage proposal. In the early 1890s, she lured Mr John A Mustard and Will Pritchard towards herself. Lured by her beauty, both became her suitors. While Mustard wooed her by his religious knowledge, Pritchard proved to be a charming friend. While both of them were serious for her, her love for them was temporary. As such, she rejected both their proposal for marriage. In 1897, she finally accepted a proposal from Edwin Simpson, a student in French River near Cavendish. She accepted his proposal to feel loved and protected. However, she soon broke off the engagement after feeling unhappy and disillusioned. In 1906, she engaged with Ewen Macdonald, a Presbyterian Minister and eventually married him in 1911. The couple was blessed with three sons, their second child being stillborn. 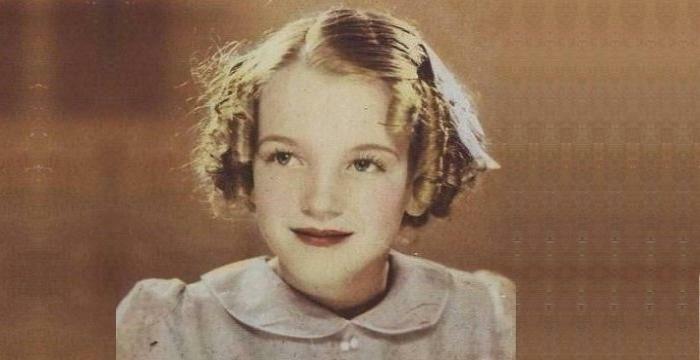 She breathed her last on April 24, 1942 from coronary thrombosis. Some however claim that she suffered from depression which caused her early death. She was interred at the Cavendish Community Cemetery in Cavendish. A funeral was held at the local Presbyterian Church. 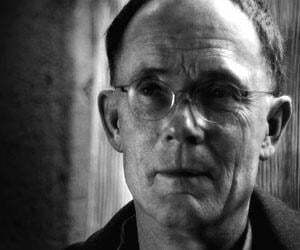 This famous Canadian author wrote the famous ‘Anne of the Green Gables’ series.